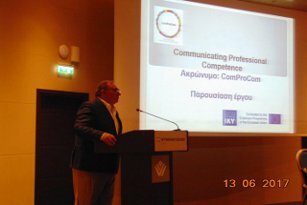 ComProCom is an Erasmus+ strategic partnership project concerned with developing more adequate descriptions of competence for higher-level occupations. The project has partners in six countries and will involve framework development and trialling in five professional or industry sectors. 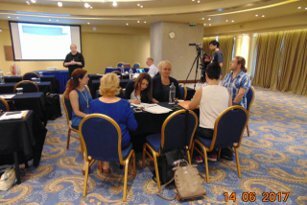 It will produce a methodological guide, course programme for framework developers and academic output discussing the project results in the context of emerging theories and practices relating to professional competence and entry-routes. The project will run from September 2015 for two years. Subscribe to the ComProCom newsletter and stay updated with our latest developments!